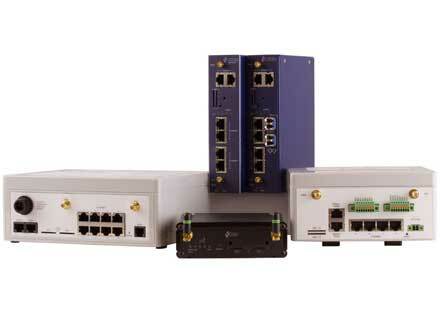 Click here for overviews on each router model and their features. 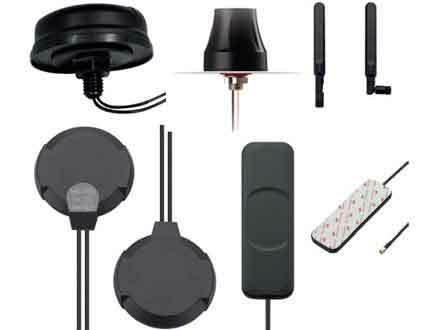 Virtual Access offers a selection of antennas as every 3G/4G wireless deployment is different. 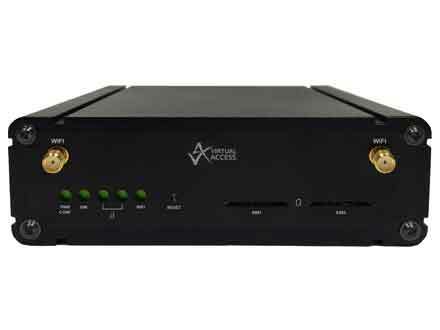 Virtual Access industrial M2M routers are designed for use in outdoor equipment and cabinets at roadsides, substations and remote telemetry locations. Applications include SCADA, protocol conversion, telemetry, security, emergency services and other critical infrastructure. 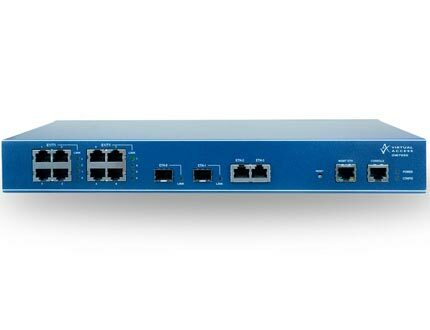 Router series in the Industrial Router range include: GW1000M, GW2024P, GW2027, GW2028, GW2028-SFP and GW7300. A family of compact 3G/4G LTE WiFi wireless routers ideal for automotive, M2M and business applications. Dual SIM and a single or dual Ethernet interface supporting GPRS, GSM, EDGE, HSPA and HSPA+ technologies. Rugged LTE wireless routers ideal for harsh environments, roadside cabinets, CCTV, M2M industrial applications. High performance device with 4 ARM core CPUs, PoE+ supported on 1 or2GbE ports. 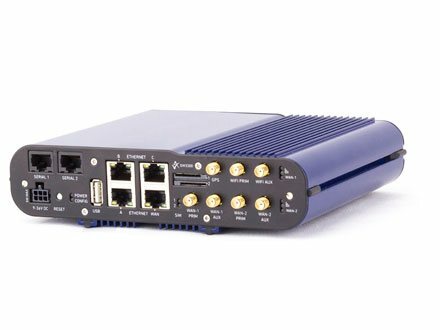 Rugged IP rated, vehicle mounted router with GPS, WiFi, Dual Radio 4G, 4 x GE, and automotive power for blue light, transportation and industrial purposes. 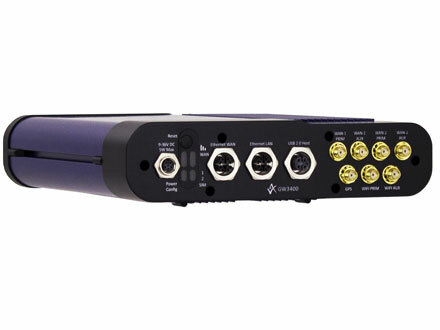 Highly ruggedised IP-rated, vehicle mounted router with GPS, WiFi, dual radio LTE, 4 x GE, and automotive power for blue light, transportation and industrial purposes. 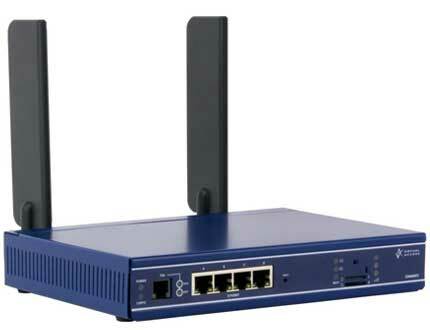 Designed for managed network providers, GW6600V Series routers provide secure WAN connectivity for internet and private networking environments over VDSL, ADSL2+ and 3G/LTE broadband paths and incorporate optional 802.11n WiFi connectivity. Cost effective multi service, multi WAN routers supporting a variety of services such as ATM pseudowire, serial, leased line, E1/T1, dual ADSL, dual radio and Audio over IP applications. A European telecom service provider specifically for businesses provides over 20, 000 dial connections for use in telemetry, financial transaction and internet access. The end users are utilities, ISPs, and financial institutions. Legacy services are still in use worldwide for a range of applications. Over the years, many customers have made significant investments in equipment and processes that depend on these services and specific features the service offers, making it difficult or disruptive for them to move to alternative services. A key challenge is the need for a highly reliable service. However, the existing RAS in use is out of support, this makes it impossible to guarantee service levels required by customers. What is needed is a way of providing a fully supported RAS service to meet the customer SLAs. The heart of the service is based on the Virtual Access Always-On Server (AOS) RAS. This product terminates the PRI lines containing the dial modem traffic. The RAS supports all common modem standards and can be simply scaled by adding new modem and PRI processing cards. The DSP decodes modem signalling and then extracts the data packets, which are forwarded to the protocol engine. 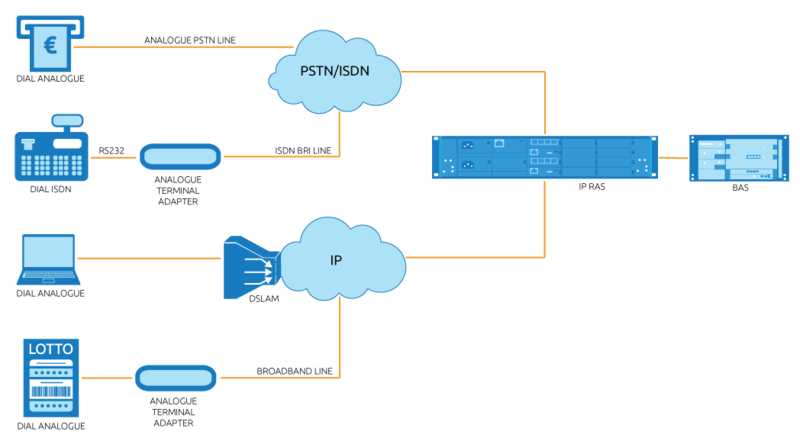 Depending on the configuration of the device, the WAN protocols such as PPP are terminated on the RAS or forwarded over an aggregation protocol such as L2TP to an external BAS. The packet data is then sent over IP on the Ethernet interface to the public or private internet, a BAS, or another AOS. 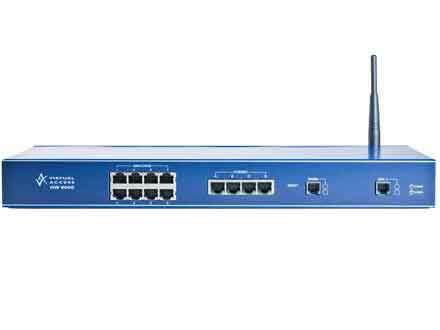 The AOS is responsible for providing PRI, dial modem processing, PPP, and packet forwarding, L2TP and IP interfacing. Your enquiry has been received. We will respond as soon as possible.